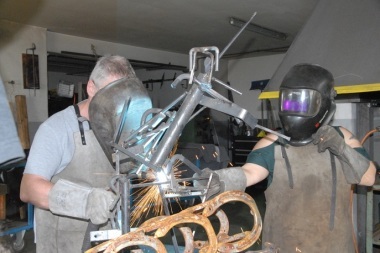 Weld your team up with a fire bowl for the weekly BBQ. 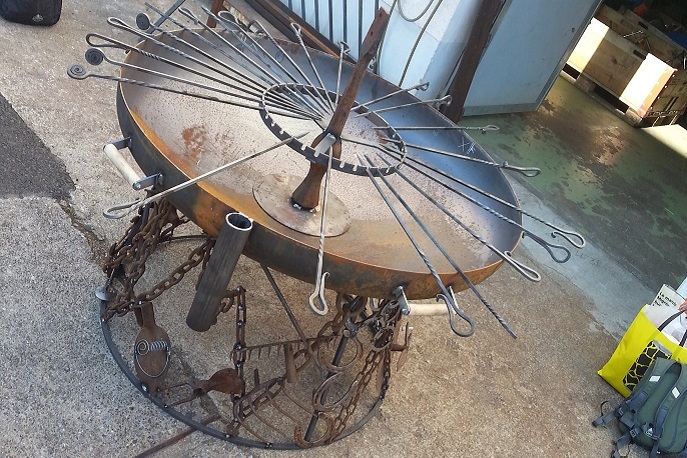 Do you regularly organize BBQ parties with your team and are you still looking for a suitable fire bowl? Use the next team event to make the whole team happy. Weld together your team fire bowl, because from the hand-made team fire bowl the grillade tastes best. 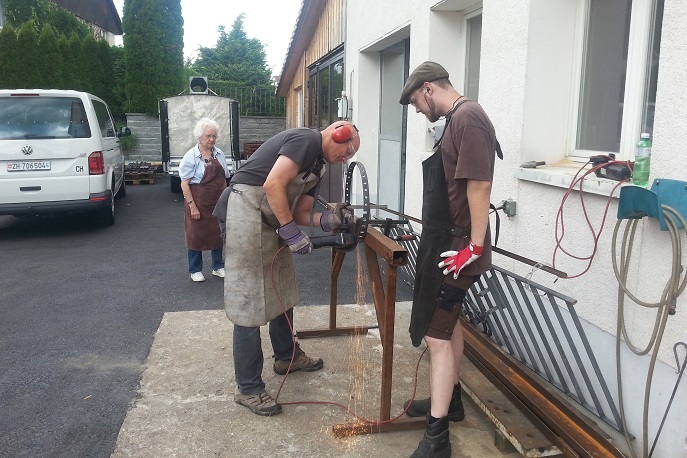 As a supplement, each team member can weld a grill spit suitable for the fire bowl. Workshop with an anvil, forge and tools/equipment, protective clothing, scrap metal, supervision by experts. Refreshments (soft drinks) area also available.